There are so many choices these days for lash lovers–it’s now possible eyelashes bigger and better than ever before. 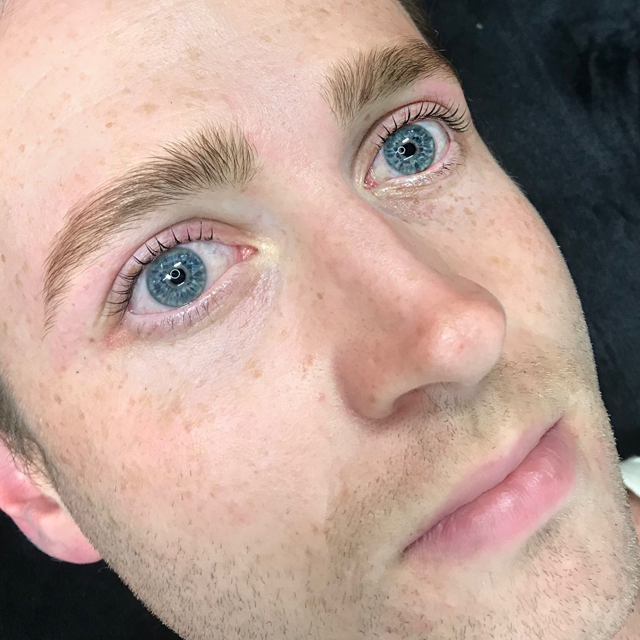 At Lady Lash we think that it should be as easy as possible to find the best treatment for you, so we’ve come up with a handy guide to our Keratin Lash Lifting! How is a lash lift different from lash extensions? Though both treatments work with the lashes you already have, the process of lash lifting is completely different to lash extensions. Rather than having fibres attached to your lashes, a serum is applied to lift the lashes straight up from your lid. This means that your natural lashes themselves have been enhanced, a little magic trick that typically lasts for the life cycle of the natural lash. 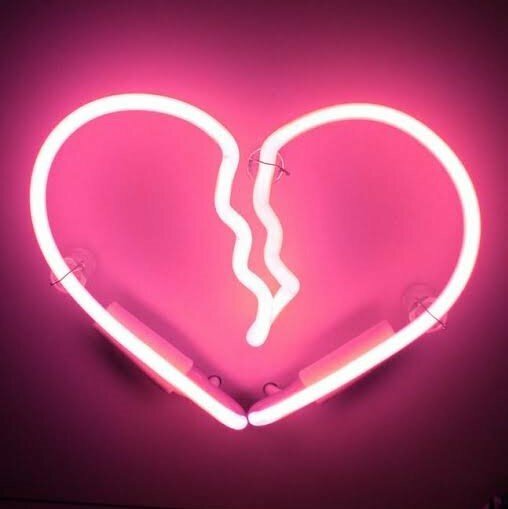 A helpful analogy is a hair treatment–while a curl and colour will enhance the hair you already have, putting in extensions will make your hair physically longer and fuller. Lash lifts are great for those searching for a very low-maintenance treatment designed to bring out your natural beauty! Does lash lifting harm your natural lashes? 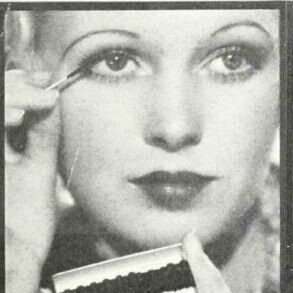 We’ve definitely heard a few nightmare stories about those old-fashioned eyelash perms–thank goodness the beauty industry has moved on! Our lash lift products have been sourced from Yumi Lashes, who have created an innovative serum based on keratin. This special protein mimics one found naturally in our hair, and nourishes your lashes rather than damaging them–all the while giving your eyelashes a dose of fabulous! Do you need long lashes to have a lash lift? 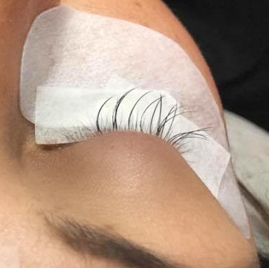 Lash lifts work wonders on most lash types–as the process involves curling your lashes up from the root, those with poker straight lashes will have especially great results. 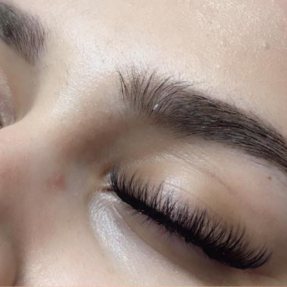 We can customise the level of lift to your natural lashes, and your stylist will always be able to make recommendations on how to get the best out of your lash lift. 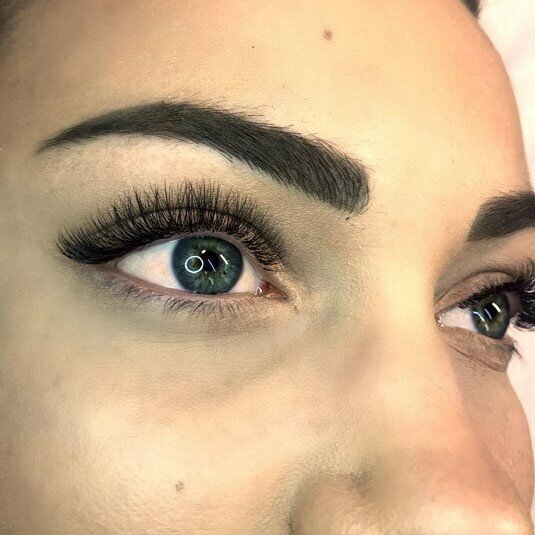 Our clients with very short natural lashes may find that extensions are their best friend, as actual fibres of different lengths can be applied to give that fluttery look. If you’re not sure which treatment is for you, our friendly staff are always happy to have a chat about it! Everyone’s lash cycle varies slightly, but most clients find that keratin lash lifts last for six to eight weeks. The lash lift loosens and grows out naturally as your lashes grow. Can I wet my lashes after a lash lift? For the first 25 hours after your treatment, your lash lift serum is still working its magic to seal in the treatment. You need to keep your eyes and lashes completely dry in that time, a great excuse to skip that sweaty gym session–and after that, you are good to go! 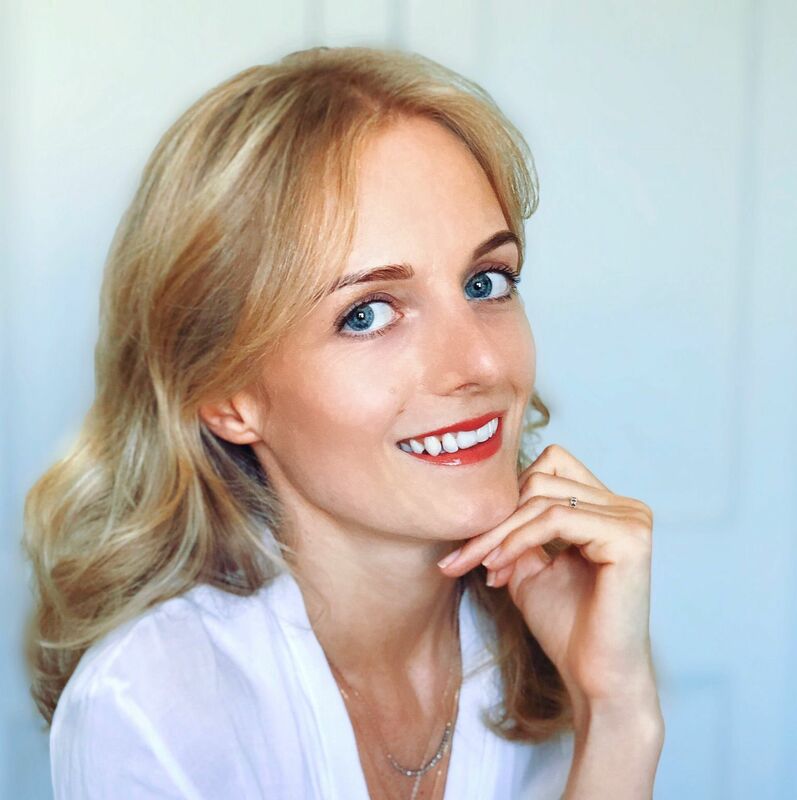 The great thing about lash lifts is that you can wet your eyes as much as you’d like and they will still look amazing–the serum keeps your lashes lifted sky high, and is a great option for swimmers or those with super busy lifestyles. Can I use mascara after a lash lift? Absolutely! Lash lifts are a great base for naturally show-stopping eyelashes, and they won’t stop you from using any type of eye makeup. This makes them a stellar choice for those who love dramatic makeup looks, or just a simple enhancement for every day! As always, we recommend taking off your eyeliner and mascara thoroughly and washing your lashes regularly–this will keep your lashes in tip-top condition.